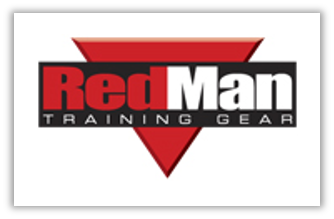 This program is designed to provide instructors with a complete program for training their personnel in the use of defensive tactics and integrated use-of-force training programs utilizing Force on Force Training Munitions and RedMan Training Gear. Instruction will deal with incorporating the instructors’ existing techniques and tactics into tactical communication, subject control, aerosol sprays, impact weapons, and lethal force. 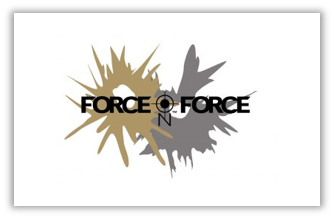 The emphasis of this program will be the incorporation of firearms into defensive tactics training to overcome the tactical fixation that often accompanies duty performance that was trained in module format with no integration of the force decision-making. This program will cover the full range of instruction including lecture, demonstration, Scenario development, and reality-based simulation training, and testing procedures. This course will provide the instructors with up-to-date safety procedures, cutting edge equipment available, and procedures on how to conduct safe and realistic training. Equipment Required: Pistol and a Rifle or Shotgun, duty belt (or tactical vest) with all issued gear, body armor, flashlight and handcuffs with key. Participants should come prepared to train in all weather conditions and should bring a hydration system or water bottle. Wraparound eye protection, ear protection, and brimmed hats will be worn during all live fire training. Participants should wear clothing suitable for training, but similar to garments worn while working. Participants are advised to wear long-sleeve shirts. It is highly recommended that each student provide their own Converted Marking Cartridge Firearm and certified protective gear for force-on-force training. If the participant’s agency is unable to provide this training equipment, the necessary equipment will be provided however the student may not be issued a training weapon similar to their duty weapon.